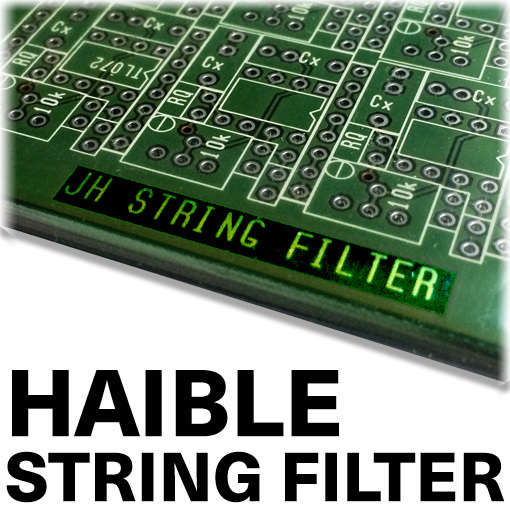 Jürgen Haible was one of the most creative and prolific minds in music electronics. His tragic and unexpected death in 2011 led to a complicated legal situation in which his amazing designs fell into a kind of abeyance. 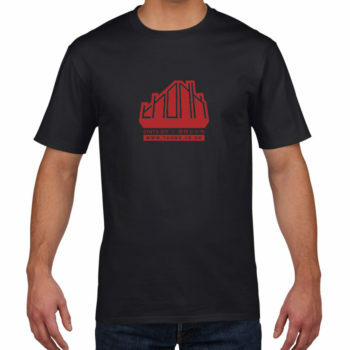 To preserve his extraordinary work Random*Source managed to acquire the electronic heritage of Jürgen Haible – designs, IP etc. – to make his designs available again. The famous Krautrock phaser is the first design to reappear in 2015. RANDOM*SOURCE Haible PCBs are the only official source of Haible products. The proceeds of the Random*Source acquisition went entirely to the estate, i.e. to Haibles children. The background of the “Krautrock Phaser” in Jürgen’s own words: If you listen to German records from the 1970’s, you often hear a rather unique phasing that comes from a device called “Compact A Phaser” from the Berlin company “Gert Schulte Audio Elektronik”. It’s often referred to as “Schulte Phaser”, and I have heard it being called “Krautrock Phaser”, “Schulze Phaser” (because it’s prominent on many early KS albums), “TD Phaser” (because of Tangerine Dream). In my opinion, this phaser has been important to the sound of these early electronic musicians almost as much as the synthesizers the used. 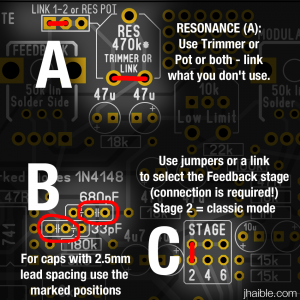 The Krautrock Phaser 2015 pcb is a faithful reproduction of the original board by Jürgen Haible that has not been available for years. 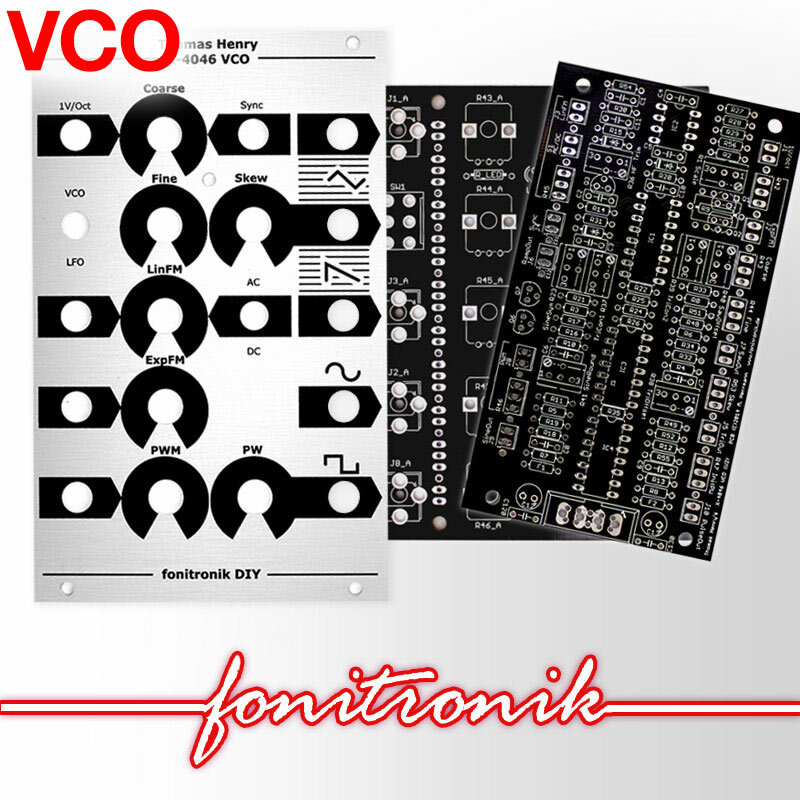 The Krautrock PCB is not particularly difficult to build, but due to the size only recommended for experienced builders. Also, due to the lamps used, please be aware of power consumption and heat. Please refer to the original documentation and BOM linked above.